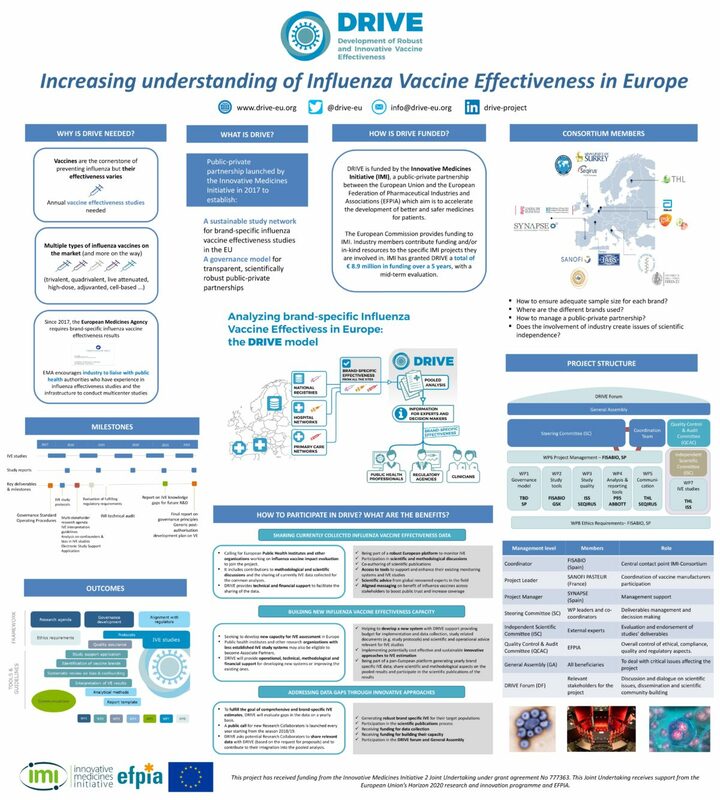 CDTI and the European Commission held the 10th annual Conference of the Framework Program for Research and Innovation of the European Union in Toledo, Spain on November 20. 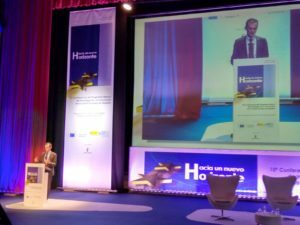 Under the theme “Towards a New Horizon”, the Conference aimed to analyse the participation of Spain in Horizon 2020 and present the proposal of the European Commission (EC) for Horizon Europe. The institutional inauguration was hosted by Pedro Duque, Spanish Minister of Science, Innovation and Universities, who then introduced the main conference “Current status of the Framework Program Horizon 2020 and the future Horizon Europe” by Jean-Eric Paquet, Deputy Director General of the Research and Innovation DG of the EC.Among other selected projects, DRIVE was present in the exhibition of project posters from other Spanish entities financed by the Horizon 2020 Program. This was the perfect opportunity to exchange ideas and raise awareness of the project amongst more than 300 attendees. Those present were also given the possibility of holding meetings with Horizon 2020 experts to consult and seek future collaboration opportunities.